Monypenny is more then a name conjured up by Ian Flemming. 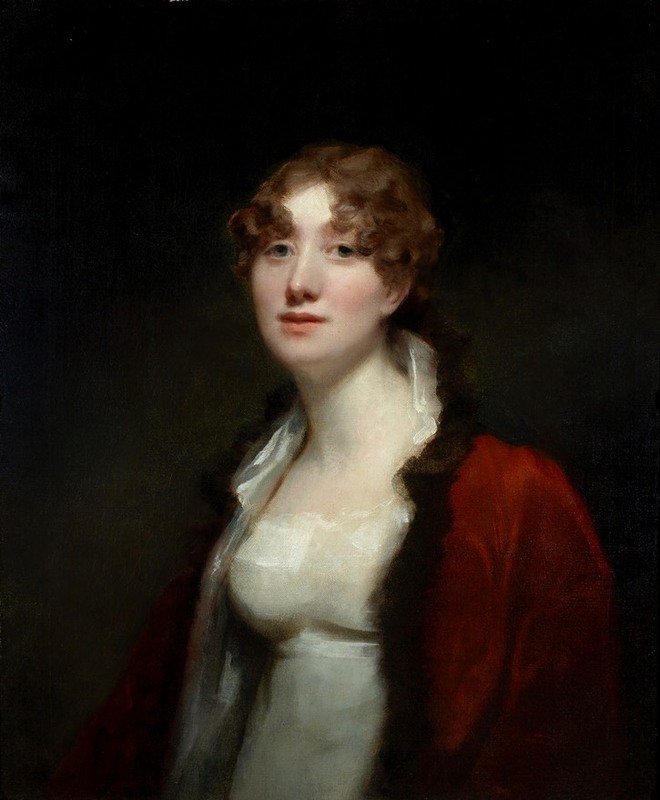 According to her article in thepeerage, she was David Monypenny’s second wife after her 1810 marriage, the first being a Mary Stuart. The couple had no children. Both of David Monypenny’s wives were titled Baroness Monypenny, of Pitmilly. There is a gap between her bustline and the waist band. Her bodice has a sheer modesty piece covering the top 10 cm or so of her neckline.